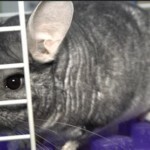 This week’s Pet of the Week features all the small furry animals! 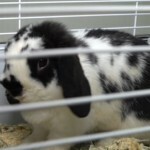 We would like to introduce you to Mom the rabbit and Roger the cat, two amazing animals looking for their forever homes. 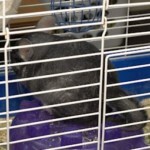 If you like even more unique pets, there are also a pair of chinchillas and a couple guinea pigs looking to be adopted. For more information contact Humane Society-Black Hills.